How to Train Your Dragon 2 wiki, synopsis, reviews - Movies Rankings! 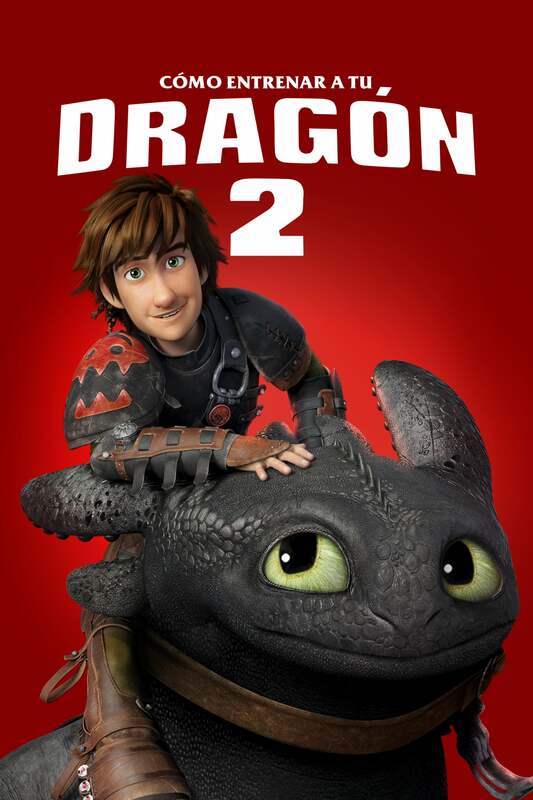 From the Academy Award® nominated film DreamWorks How to Train Your Dragon comes the next chapter in the epic trilogy. When Hiccup and Toothless discover a secret ice cave with wild dragons and a mysterious Dragon Rider, the two friends find themselves in an epic battle to save the future of men and dragons! Also includes all new adventure How to Train Your Dragon: Dawn of the Dragon Racers in your iTunes Extras! This movie is a pretty good movie, I would say the first one was better but that’s just my opinion. I would suggest this to anyone you know, including your parents. If you liked the first movie, this is definitely something you should check out. It’s a very well done sequel, and definitely something worth watching. Animation is great! Toothless is adorable as usual! But it’s good as the first! 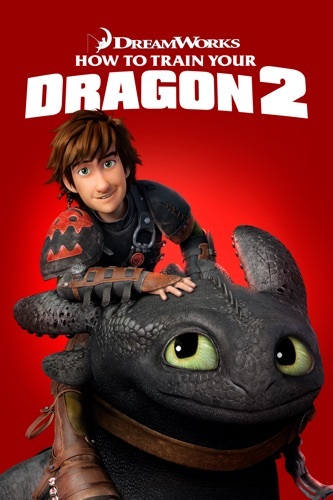 How to train your Dragon two the number 1 best animated movie of 2014!!!!!!!!!!!!!!!!!!!!!!!!!!!!!!!!!!!!!!!!!!!!!!!!!!!!!!!!!!!!!!!!!!!!!!!!!!!!!!!!!!!!! 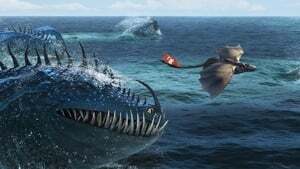 I have seen all three HTTYD movies and this is definitely the best of the three. Honestly one of the best movies I’ve ever seen. 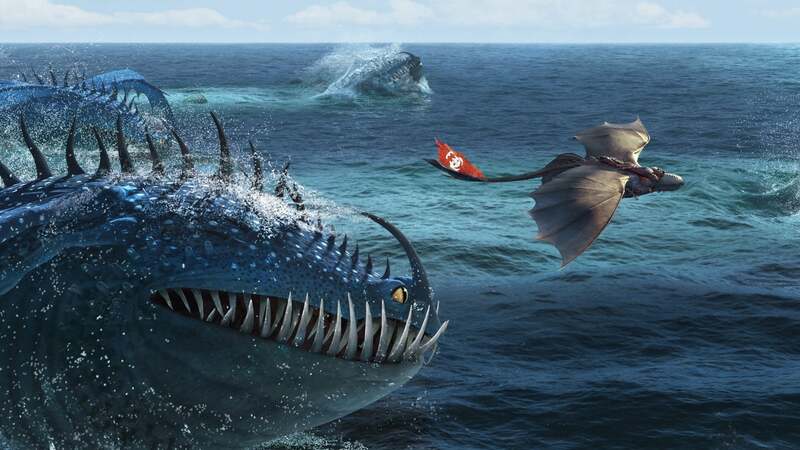 The relationship between Hiccup and Toothless is amazing and touching. The movie is full of comedy and action, with heartbreaking moments too. I will always love this movie. The overall quality of the movie is outstanding! Well done!